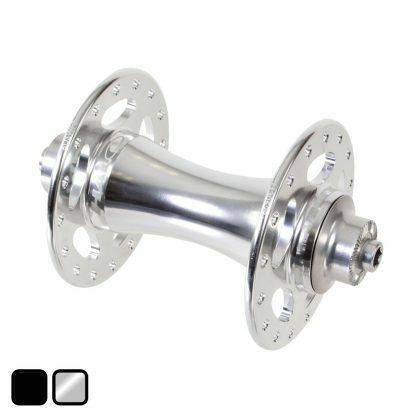 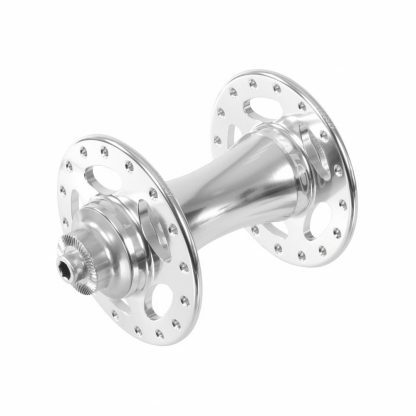 High polished silver road hub, 32H ‘five-star’ flange. Our RO hub series are timeless elegance defined. 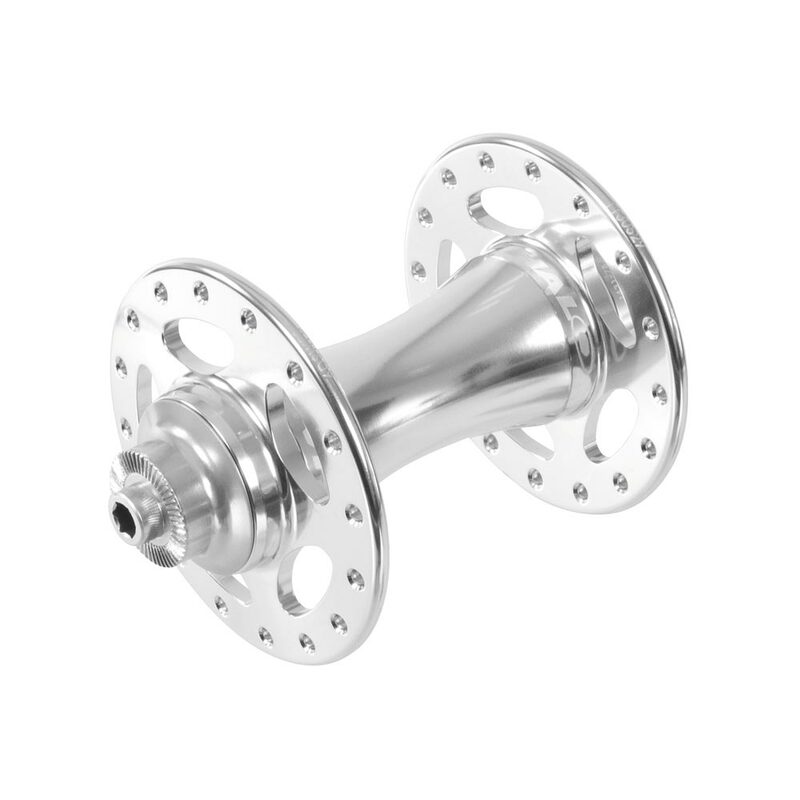 Built with current techniques RO hubs offer unparalleled longevity and speed for your classic road build. 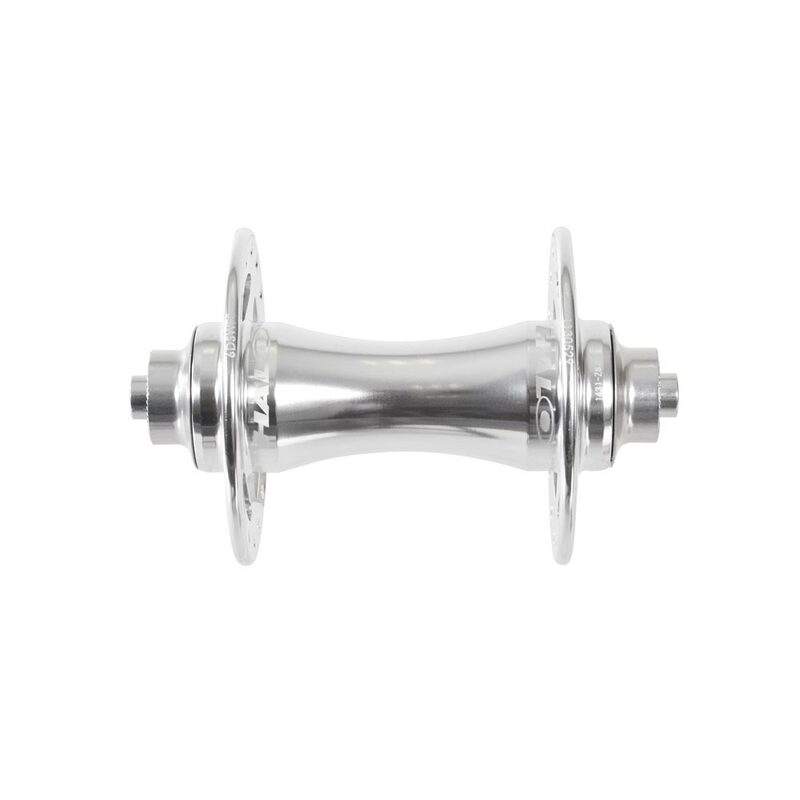 High ‘five star’ flanges give our RO Front hub is characteristic looks whilst the smooth sealed cartridge bearings keep wheels rolling in any weather. 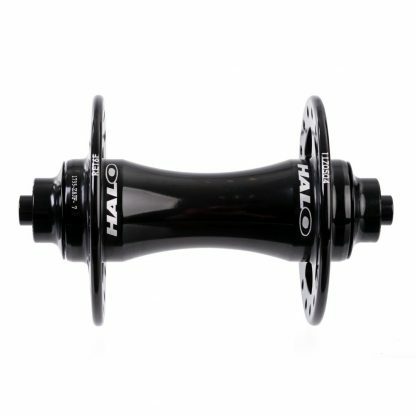 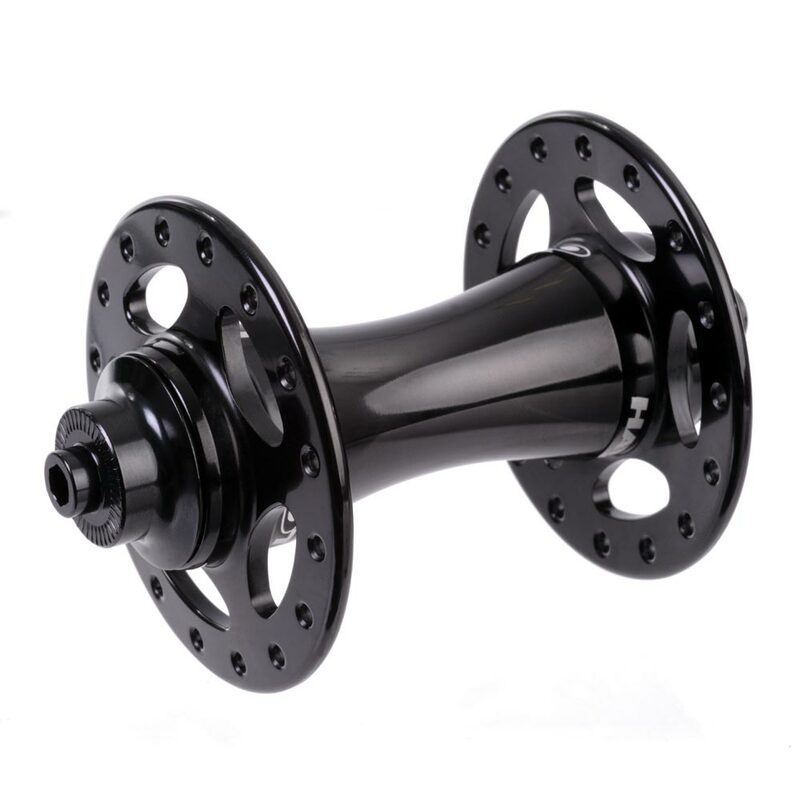 A modern take on a timeless classic, our RO front hub is a must for any classic build.